Has corruption in dentist continuing education caused irreversible harm to patients' smiles? Experts are speaking out with concerns. 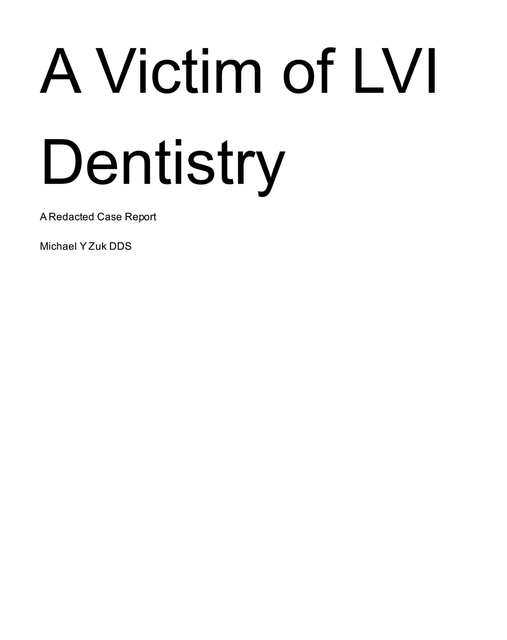 The connection between a training program, a dental lab and a dental authority is discussed along with a detailed description of an actual victim's story.